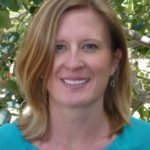 Mountain TravelingMom has lived in a snowy Colorado ski resort for almost 20 years. Her youngest is now 5 years old and this will be his third season on skis. Her oldest is 9 and is her lunchtime ski buddy during school holidays. 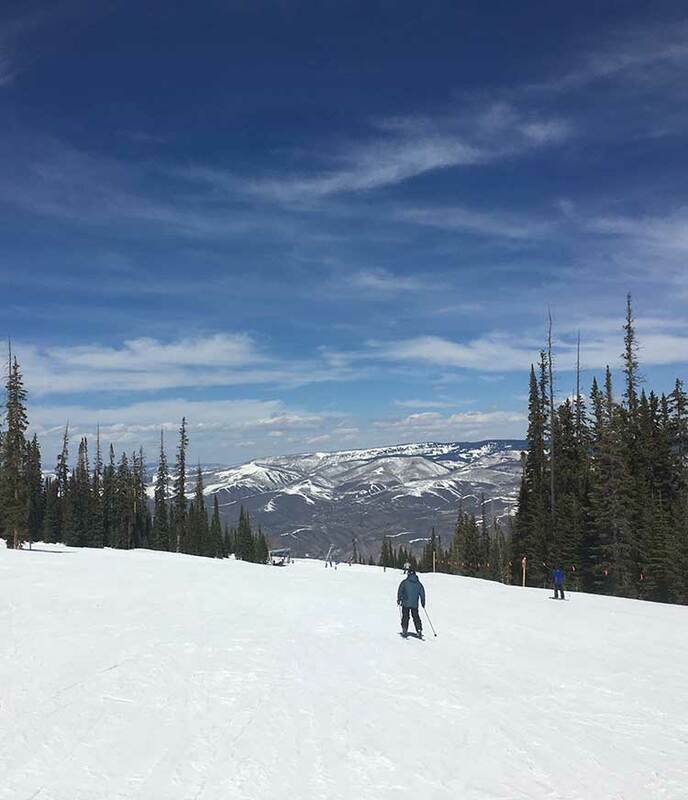 Mountain TravelingMom shares her tips on how to choose a family friendly ski resort in Colorado — from finding the best ski school for the little ones to a terrain park for the teens. You’ve been dreaming of taking your entire family to a snowy ski resort for vacation. How to then choose the best ski resort for your family? Choosing the ski resort that best fits the ages and ski experience of your family may seem challenging. Though you are unlikely to go wrong. Finding the right kind of lodging can be a bit easier. 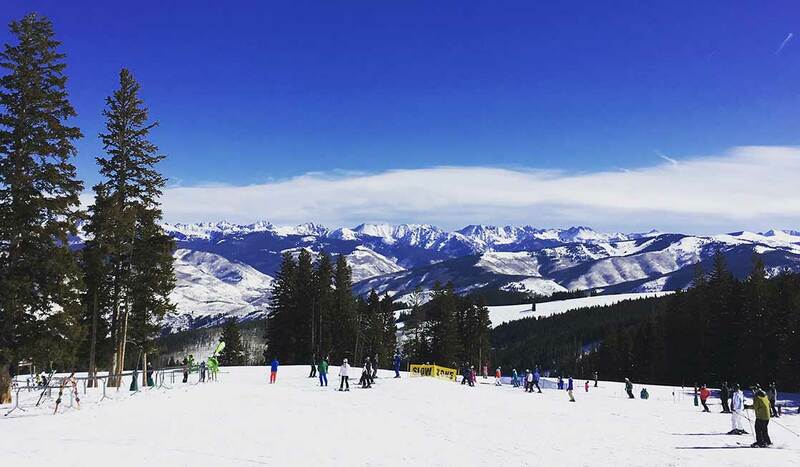 Deciding when to take your Colorado family ski vacation may be the easiest decision. Here are a few tips for choosing a family friendly ski resort to help make these decisions, depending on the ages and skiing ability of your kids. What family-friendly lodging options does the ski resort offer? Condominiums abound at ski resorts and are the best option for a family that doesn’t want to have to eat out every night. Condos offer more space to spread out and many may also have the amenities of a hotel. What amenities are important to your family? One of the most fun times to enjoy a steaming hot tub is with snowflakes falling after an exhilarating day on the mountain. It is also fun to play family board games or read a book in front of the crackling fire in your condo. The hotel or the resort may offer extras such as roasting s’mores at a fire pit or hot chocolate in the lobby. What off-mountain activities does the ski resort offer for families? Many ski resorts offer adventure centers that may include tubing and even snowmobiling. Alpine coasters have also become prevalent. Flying down the mountain on a coaster is fun for kids of any age. Your family may also enjoy sleigh rides or building or playing in snow forts. It is also the perfect opportunity to enjoy an outdoor ice skating rink. Our Top 10 Family Activities in Vail may give you some ideas of what family activities other than skiing you can expect or look for in a ski resort. Is price a consideration in choosing a family ski resort? If so, you might want to think about timing. Can you visit early or late season? Many deals are available November to mid-December and again in April. The slopes are also less crowded during these time frames. Look for ski resorts that offer kids ski free programs, which can add to significant savings. 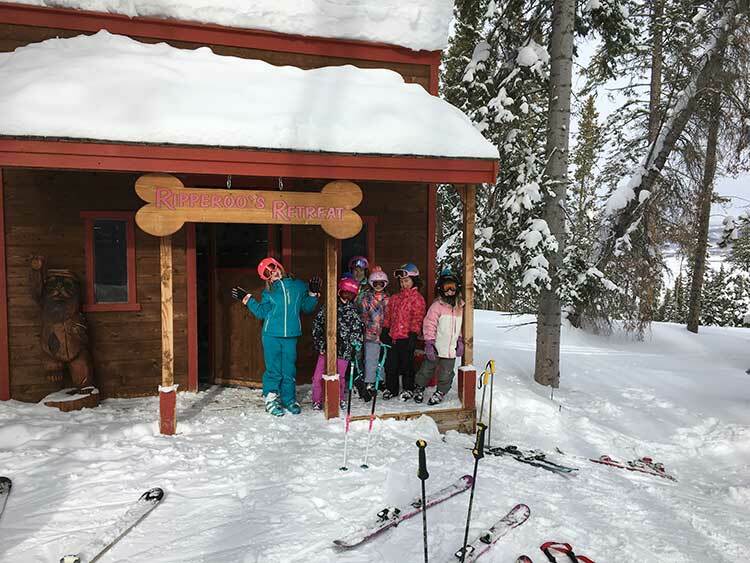 These programs may be available for kids under five-years-old or may be free with ski rentals, adult pass purchases or other purchase. Make sure to read the fine print. For the best prices purchase your lift tickets online, in advance. They will be significantly more expensive at the resort’s ticket window. If budget is not a constraint, then certainly consider a family ski vacation over the holidays. It is a magical time with lights twinkling in snowy Colorado. 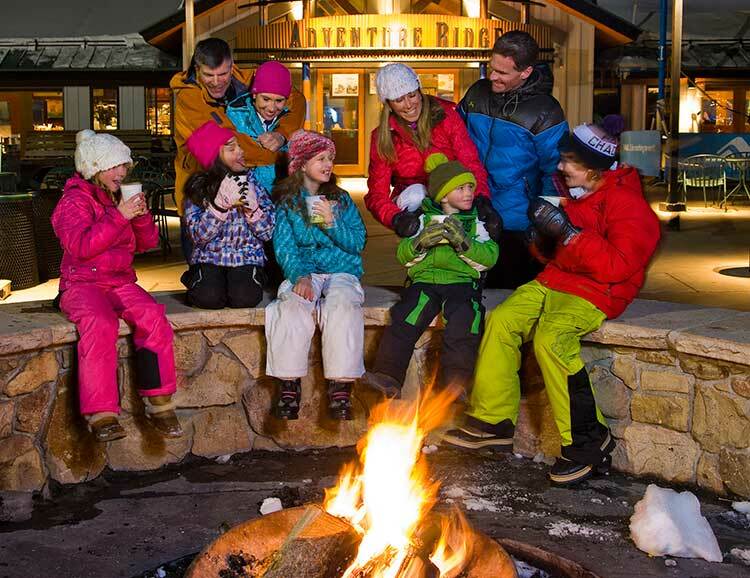 The ski resorts pull out all the stops for the holiday season with special holiday events including visits with Santa, carolers and tree lighting ceremonies to spectacular fireworks. Find lodging close to the slopes. Fortunately, many of the resorts that don’t have ski in/ ski out do offer ski valet or some other form of help in schlepping skis. I will never forget the time when my youngest was three-years-old, and I thought it would be a good idea to take a few runs while he was at a lesson. I parked, got our boots on, carried both pairs of skis and started the walk to the bus stop. A few steps in, he started begging me to carry him too. I am sure a few people got a good laugh at the super (or crazy) mom carrying two pairs of skis, one pair of poles and a toddler. Kids generally listen better to professionals other than their parents and also try a little harder when their parents aren’t around. Plus, putting your kids in ski school allows you a little more freedom to take turns on the hill yourself. Ski school can vary from a two-hour lesson to all day. The all-day lessons also have breaks and entertainment built in so don’t worry that it will be too much. Choose what works for your schedule and budget. 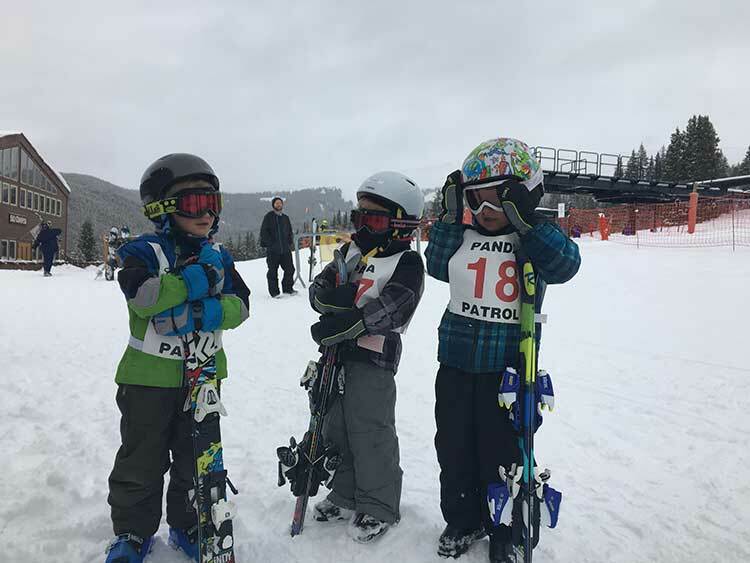 And, for more in-depth information read A Beginner’s Guide to Ski and Ride School at Copper Mountain. The ski resort’s terrain may be most important to your teen. Do they like tree glades or terrain parks? Or do they like groomers or back bowls? Take a look at the resort’s terrain to help decide on your destination. A condo close to the slopes may allow your teens to head back without you, or vice versa. Teens may enjoy spectating a ski or snowboard competition such as the X Games in Aspen or the Burton US Open Snowboarding Championships in Vail. For more read how to find the best ski resort for your personality. Drink plenty of water, wear sunscreen and come prepared with good gear. All of the Colorado ski resorts are at a high altitude ranging from 7,000 feet at the base to over 12,000 feet at the top. At this altitude, it is important to drink lots of water to prevent altitude sickness and to wear sunscreen. Not only is the sun closer but it reflects off the snow. But most of all, be prepared for fun! Great tips! Ski resorts are truly Winter Wonderlands and best enjoyed with the children. I will keep this in mind when I have children. Thank you for coming to Fly Away Friday! See you tomorrow! This is perfect! I am going to take my family to a ski adventure soon. Thanks for sharing this. many thanks for the informative article. Great photos btw! Me and my family were planning a holiday in Europe next year and I was wondering, if anyone could give me some tips/advice on good ski destinations in Europe…We were thinking about Switzerland but there are so many. It would be awesome, if someone shares their experience with Europe resorts!